The Atlas is a low profile, multi-fit protective case that delivers a touch of class and style. 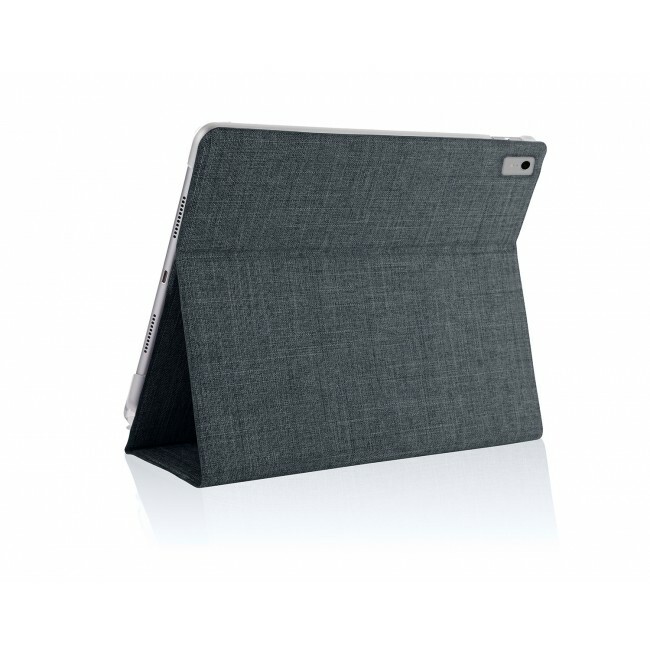 Our unique textured fabric cover elegantly surrounds the case, offering a distinctive, fashionable flair. Feather-light construction and slim contours eliminate bulk, yet provide your device with exceptional protection from bumps and scratches without. In addition, a fitted channel offers convenient storage for the Apple Pencil, and wireless charging enables your writing tool to come in direct contact with the tablet for efficient power refreshing.